Dokra technique has been used for over 4,000 years in Mohan Jodaro Dancing girls, and is still used. 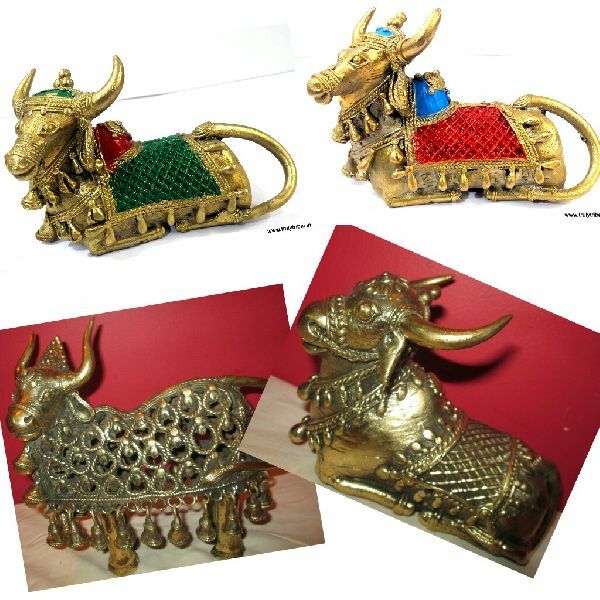 These brass handicrafts (with occasional wrought Iron infusion) are unique in itself as each piece is made from a new mould which is lost in the process. Typical Theme being Tribal figures, animals, tribal gods and tree of life and so on. Our strong team is capable of any designs and size.